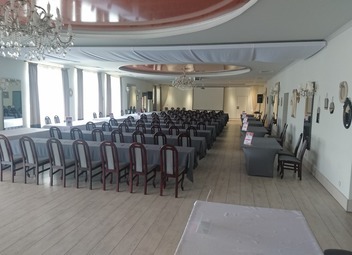 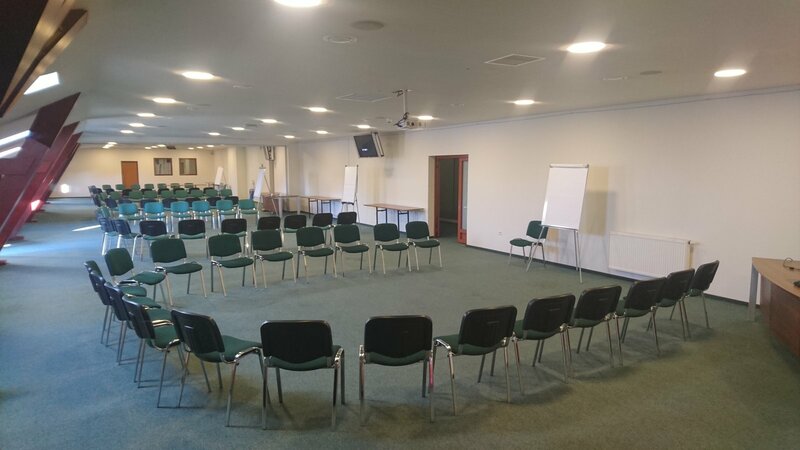 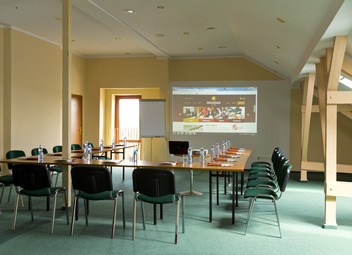 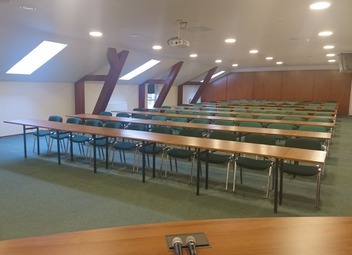 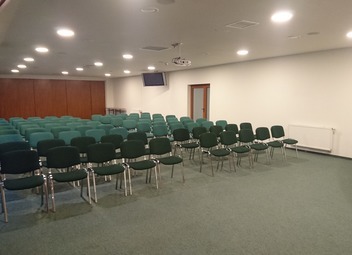 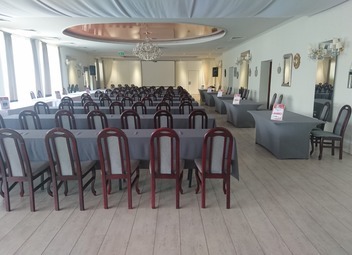 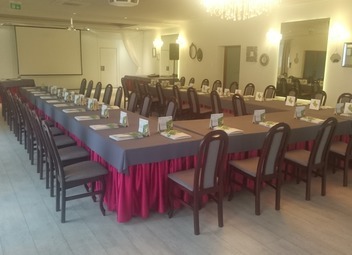 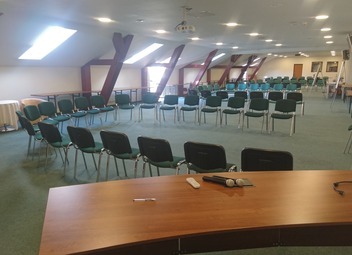 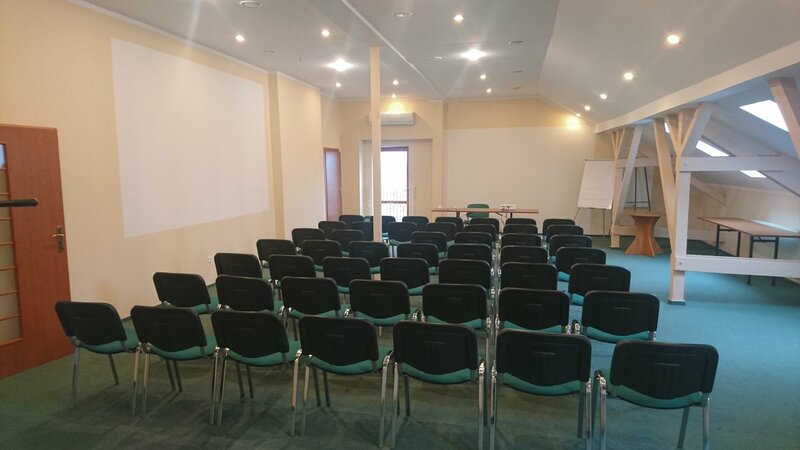 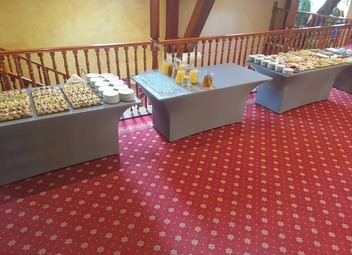 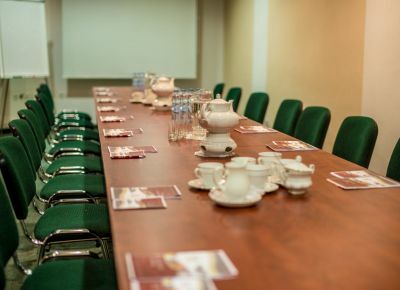 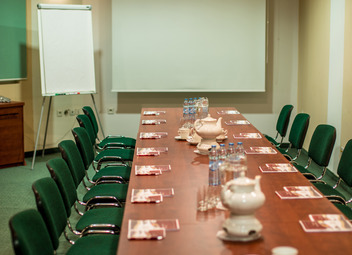 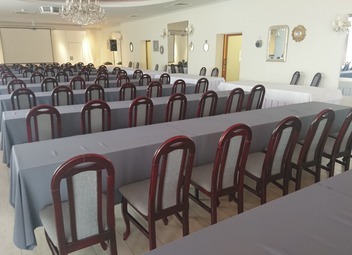 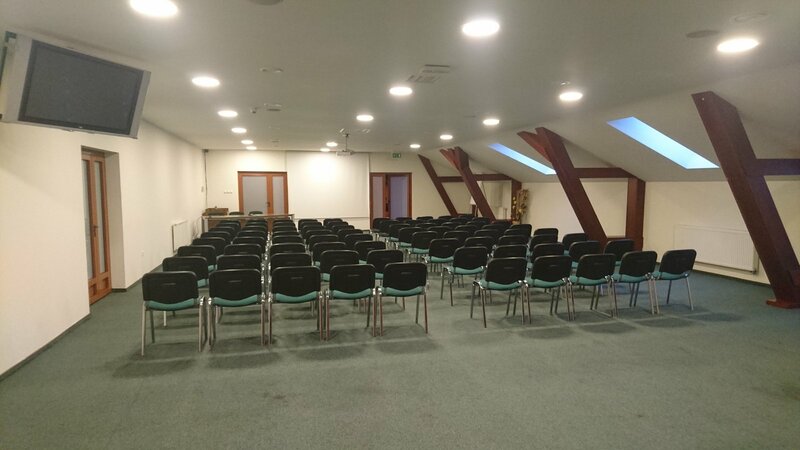 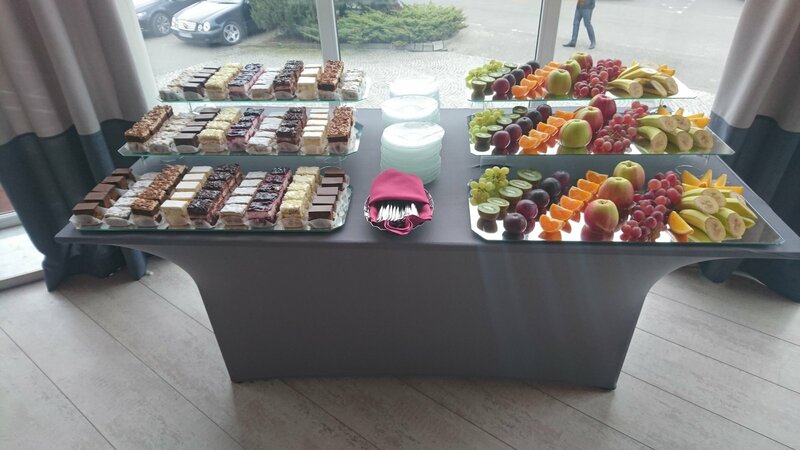 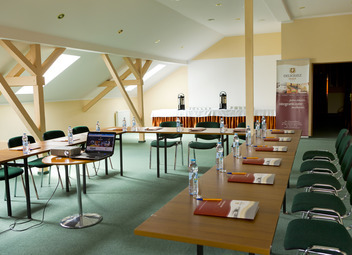 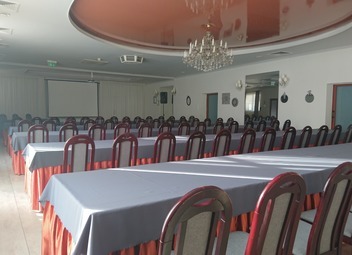 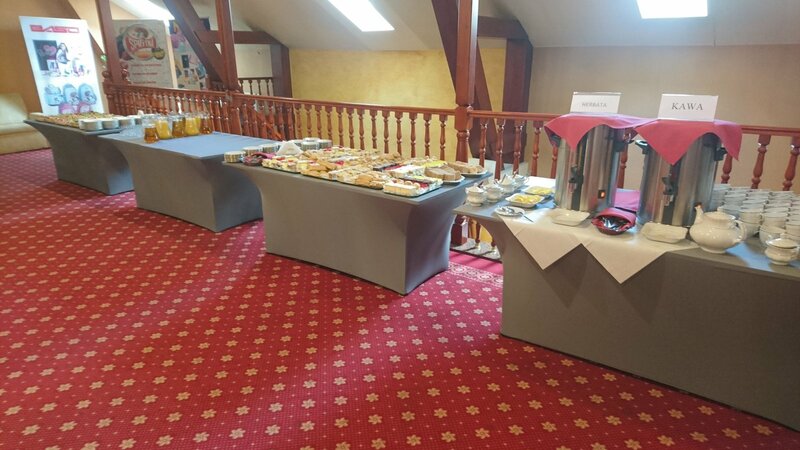 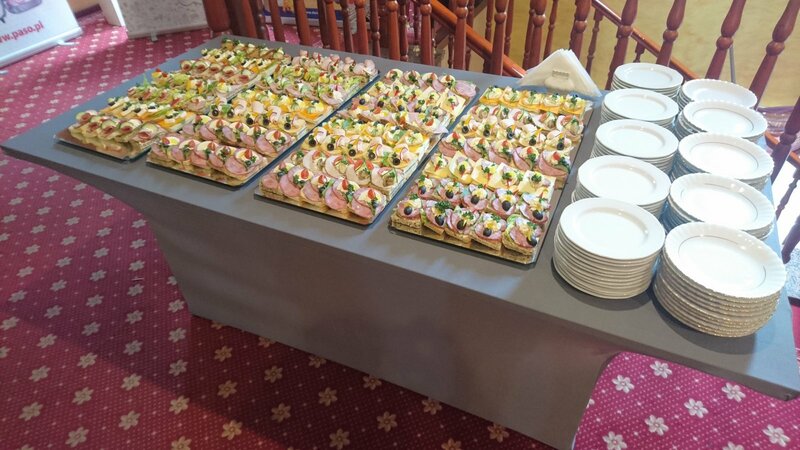 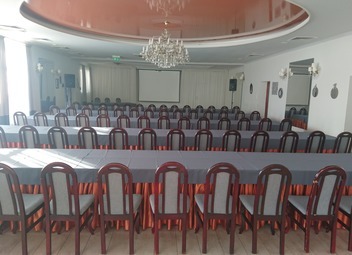 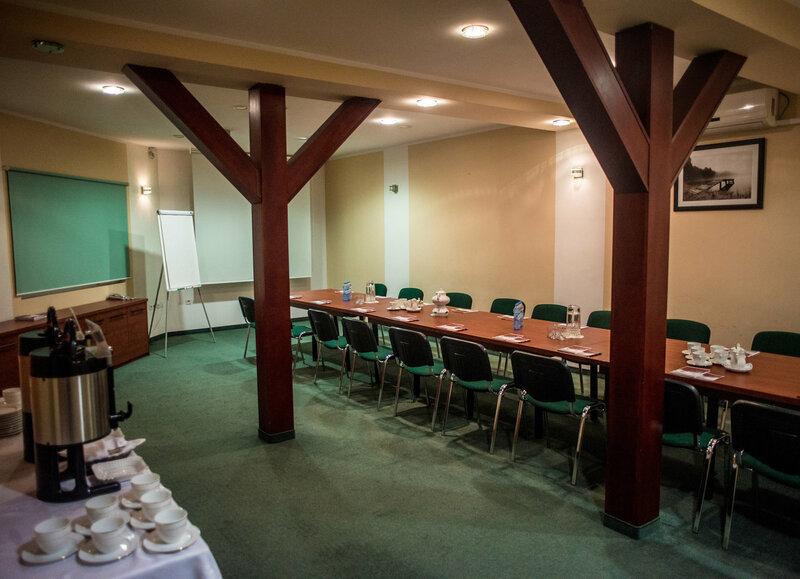 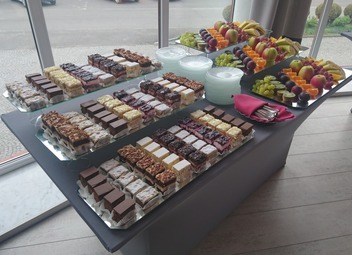 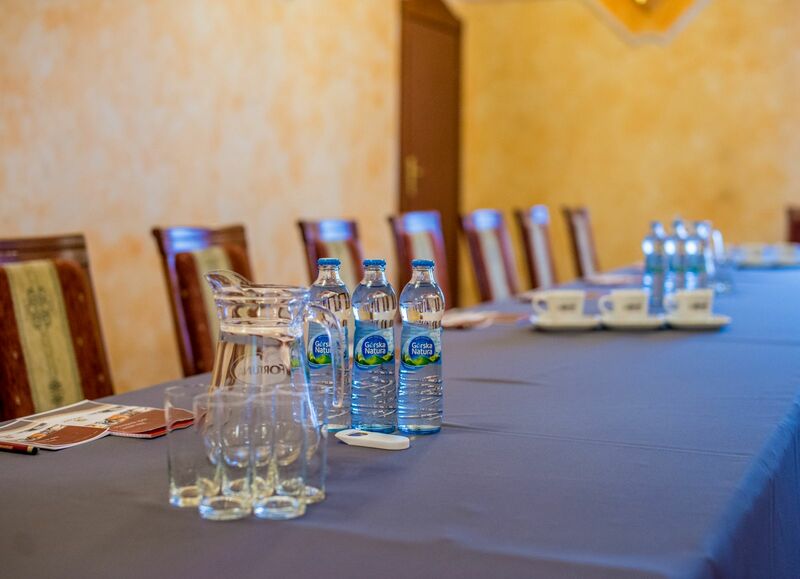 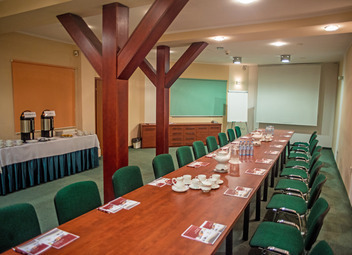 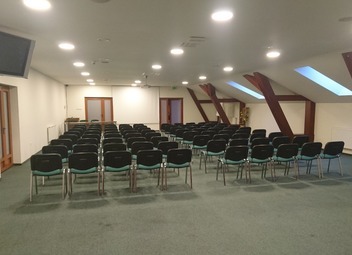 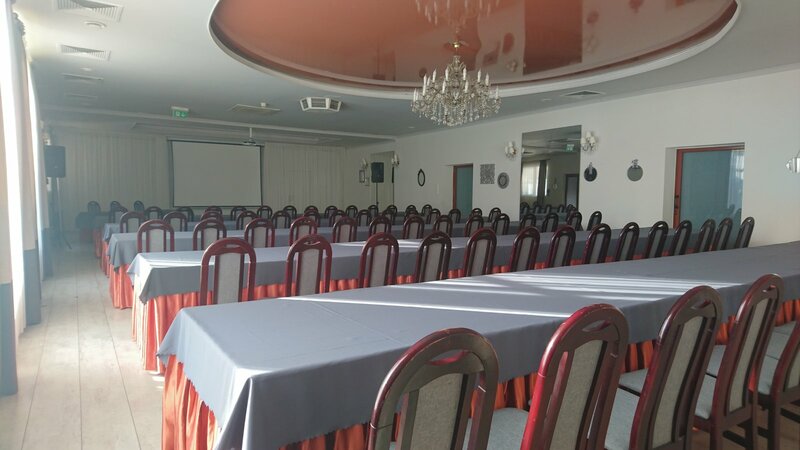 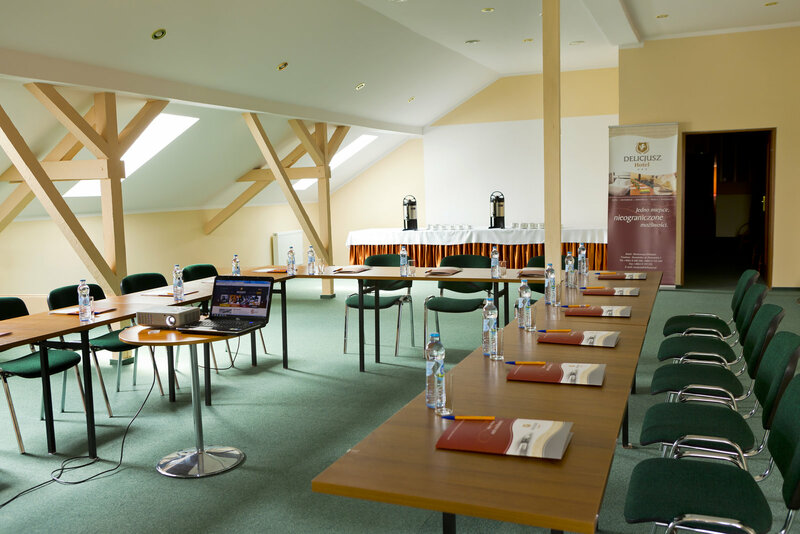 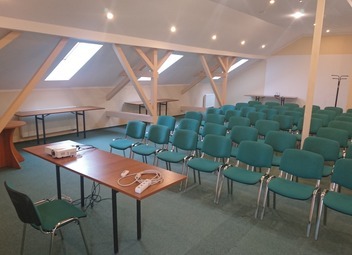 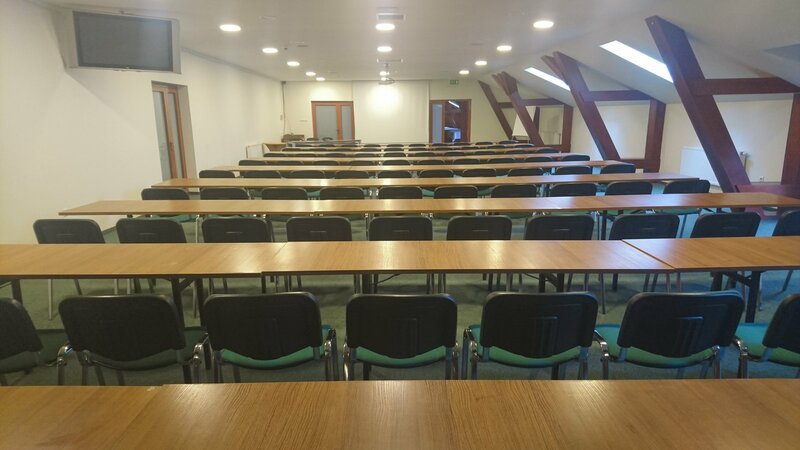 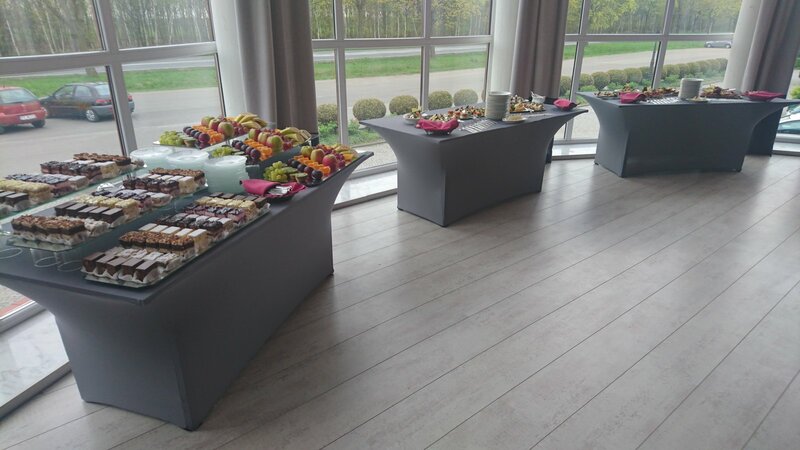 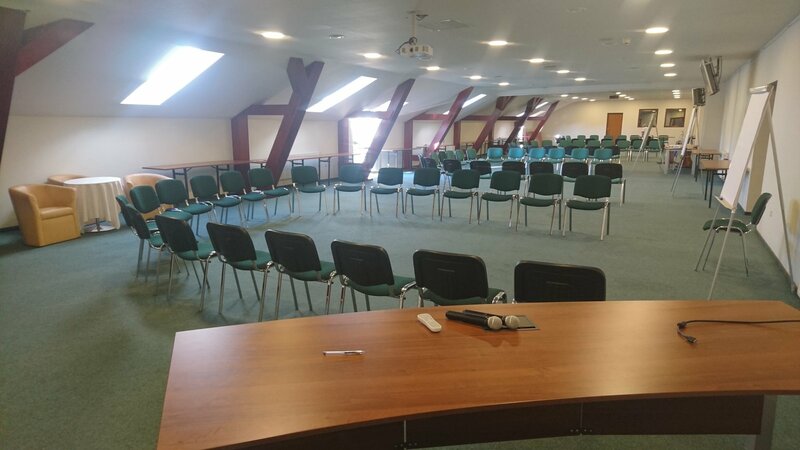 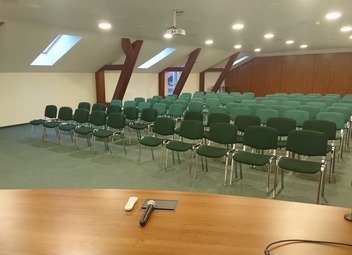 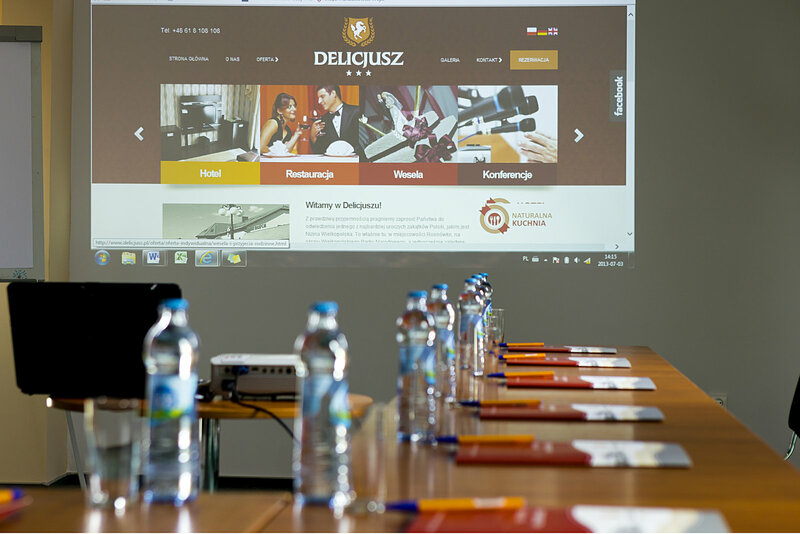 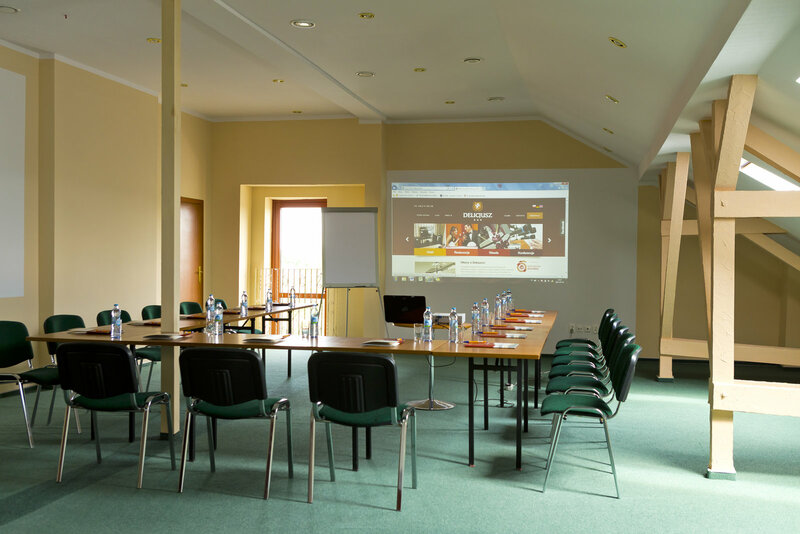 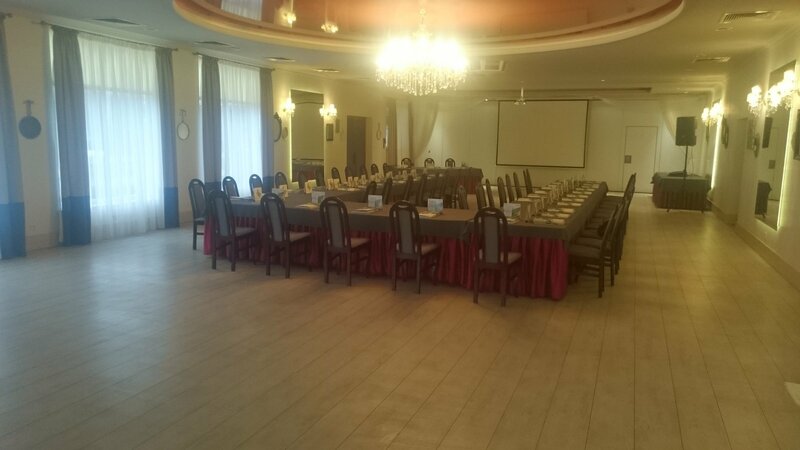 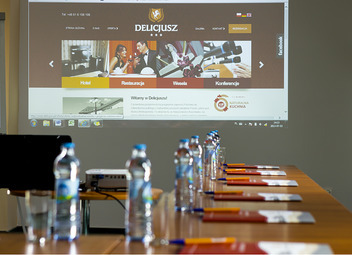 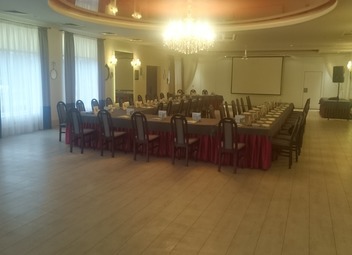 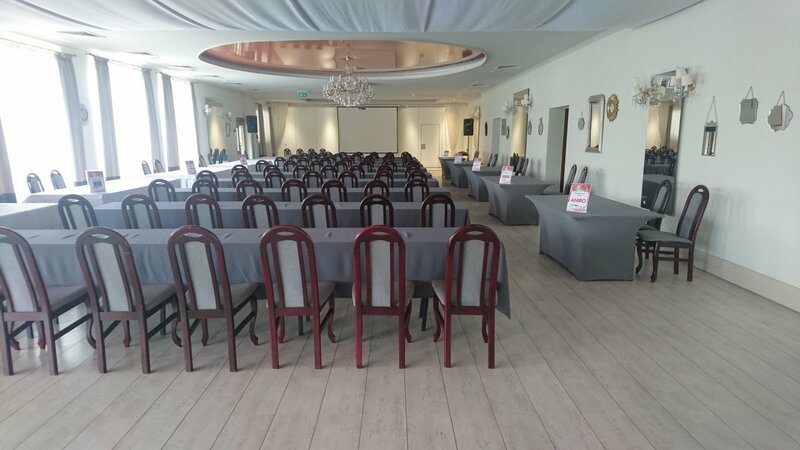 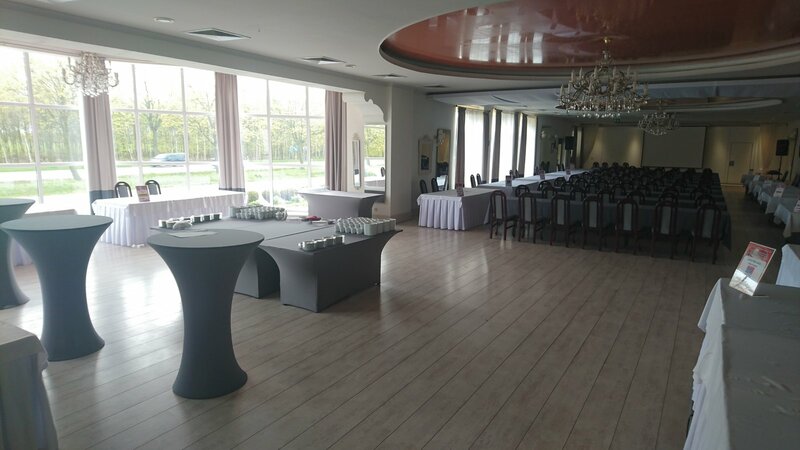 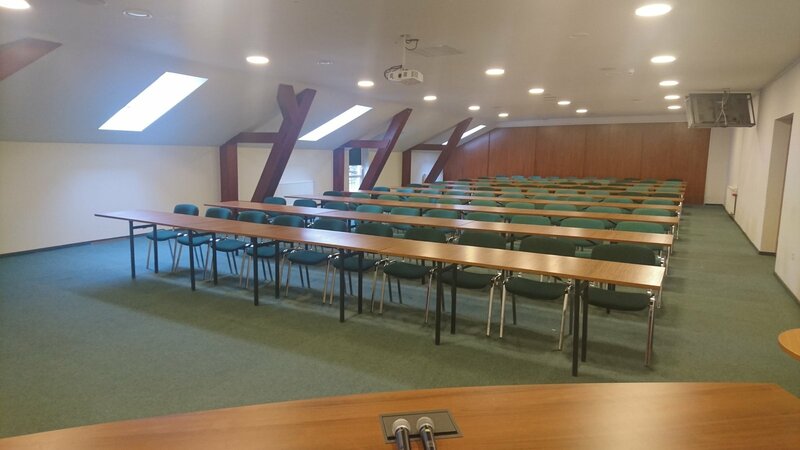 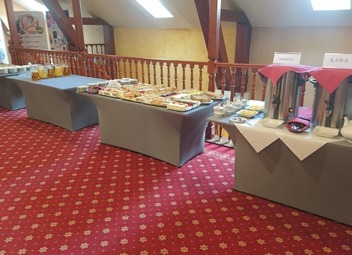 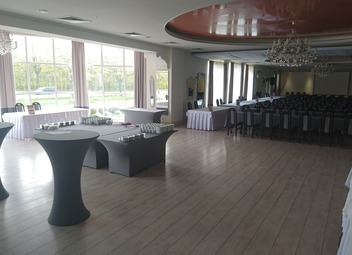 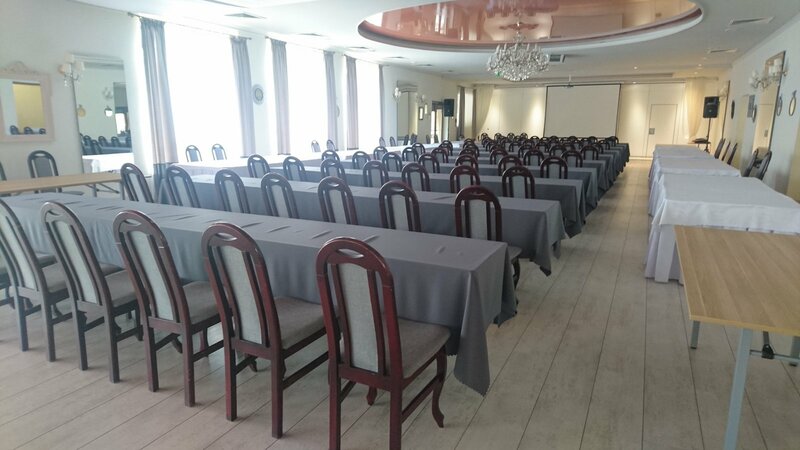 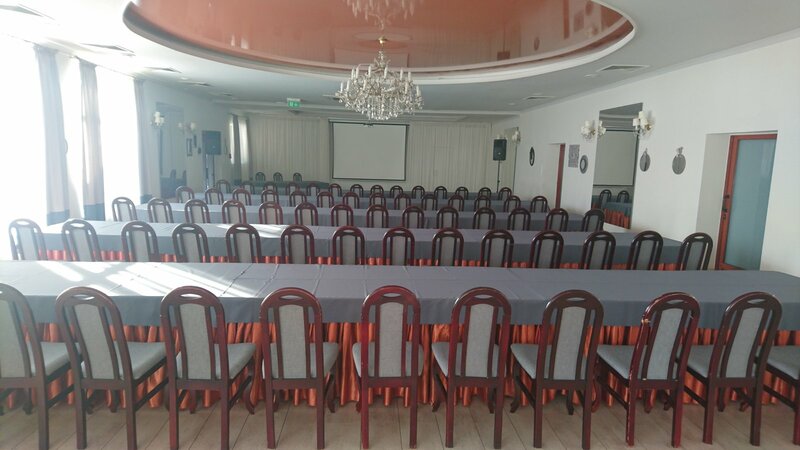 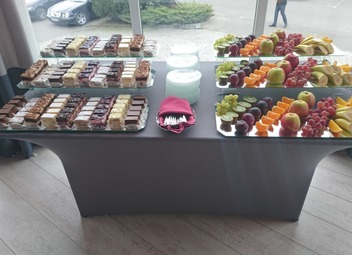 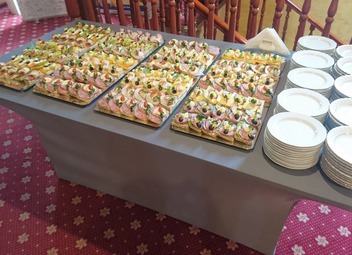 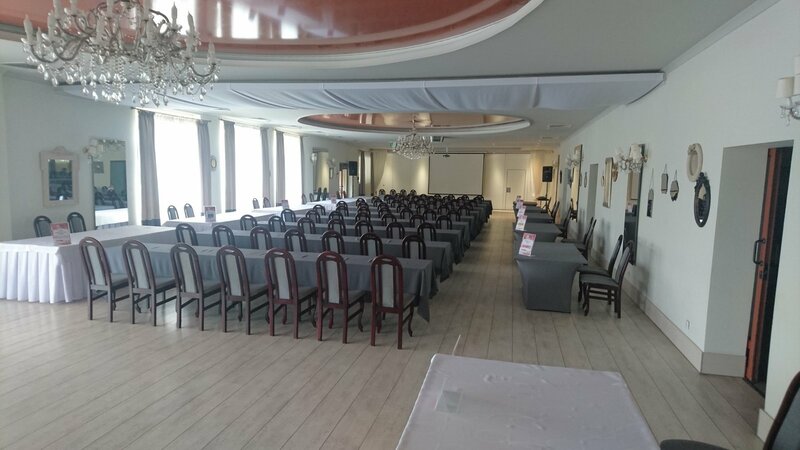 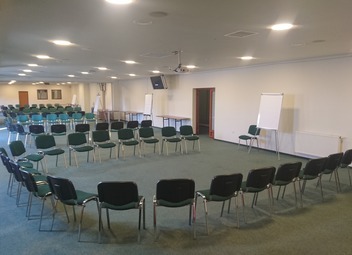 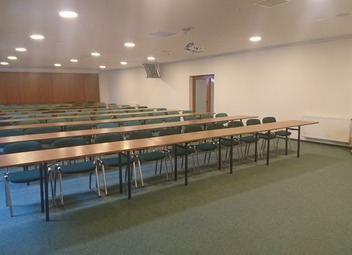 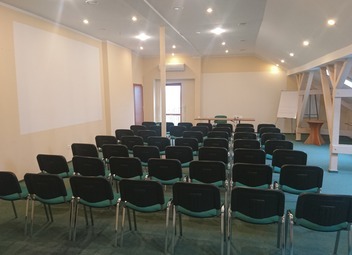 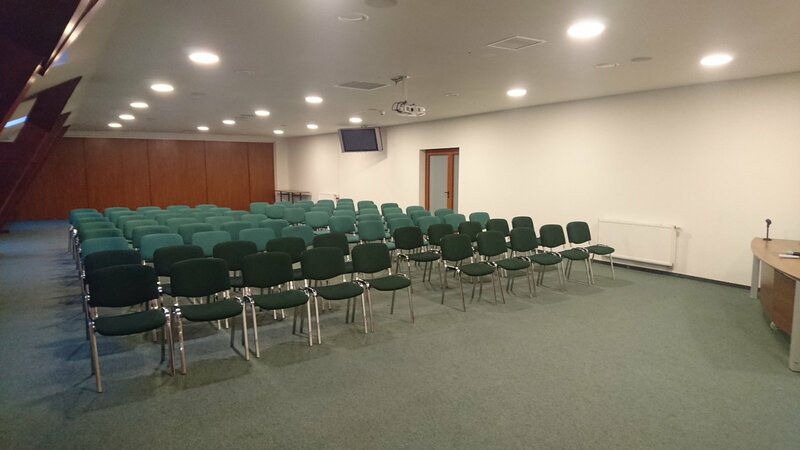 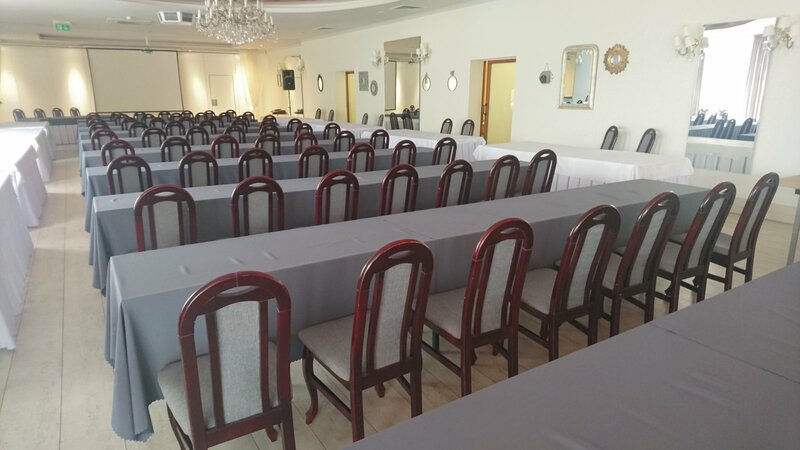 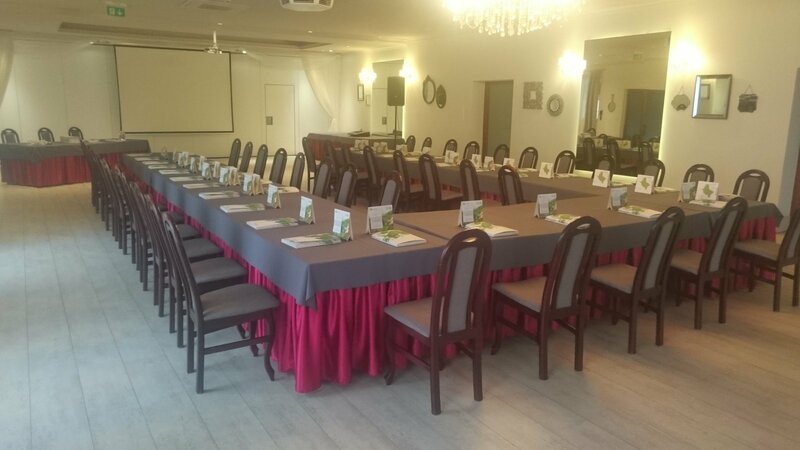 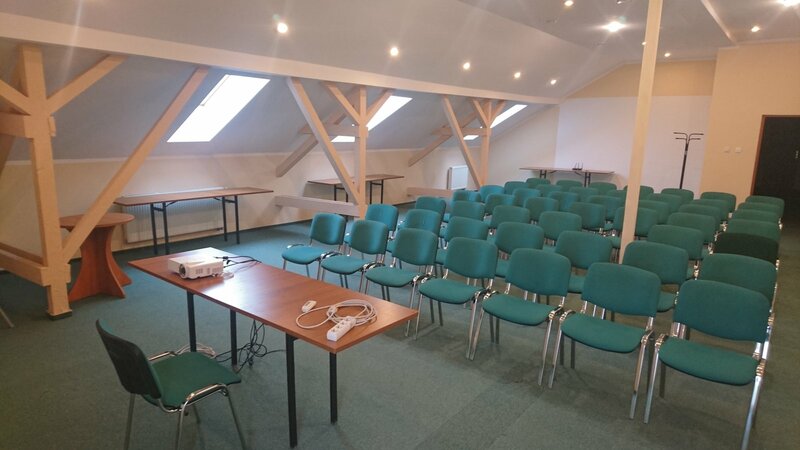 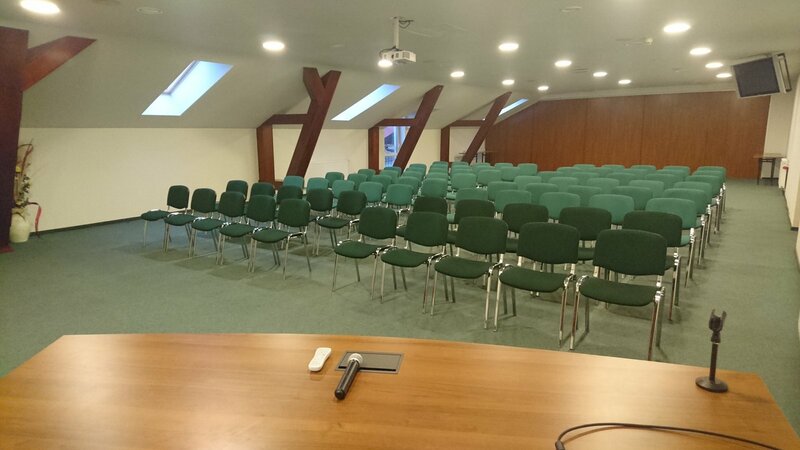 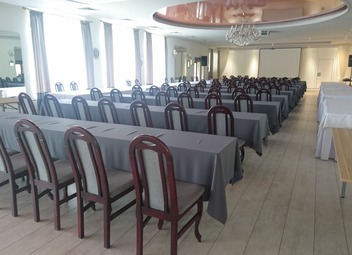 Delicjusz is above all a conference hall providing comfortable conditions for organisation of conferences, symposia, as well as training courses and company meetings. 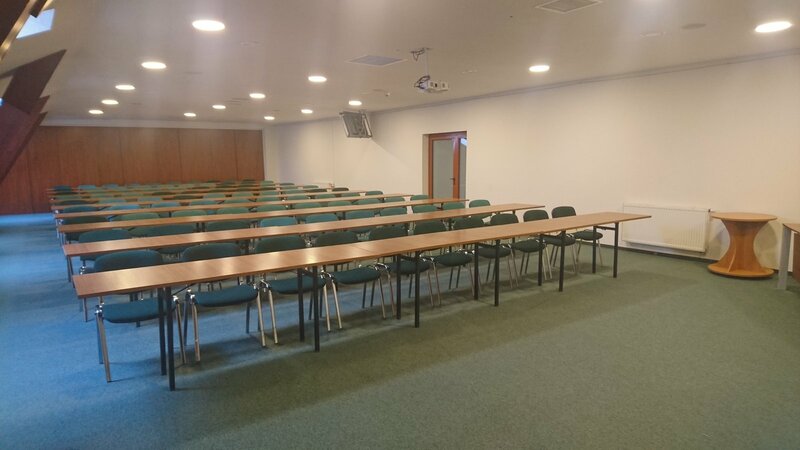 We have a conference and exhibition area of several thousand square metres, while the biggest conference hall has an area of almost 600m2. 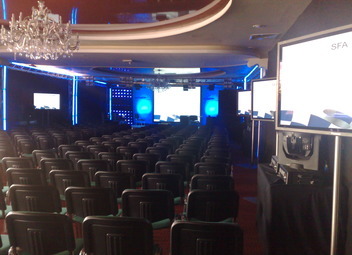 However, a big hall is not all we have got. 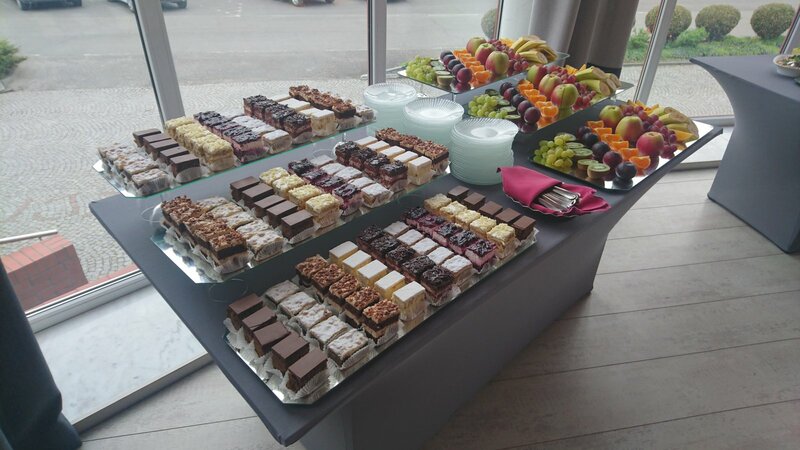 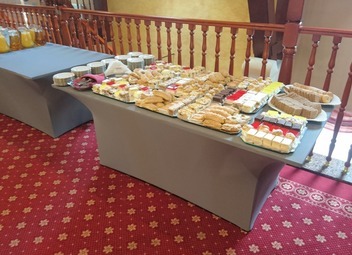 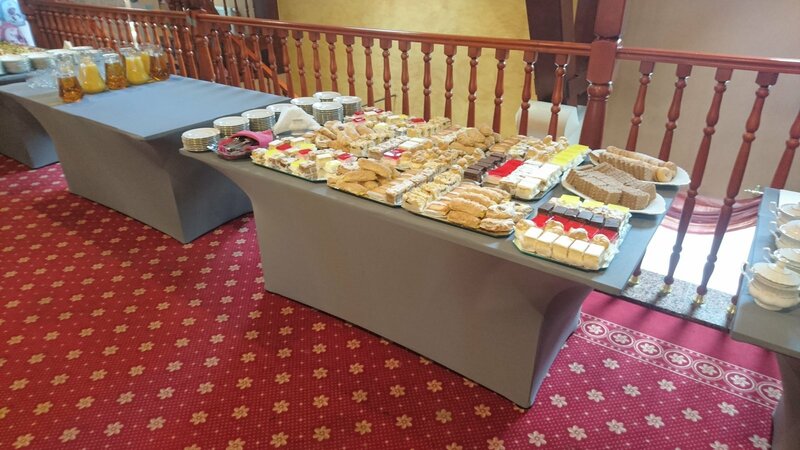 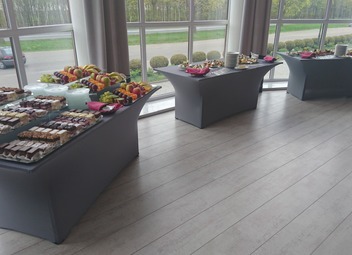 Outside the hall, there is a big corridor, where the guests can drink coffee or eat a delicious piece of cake. 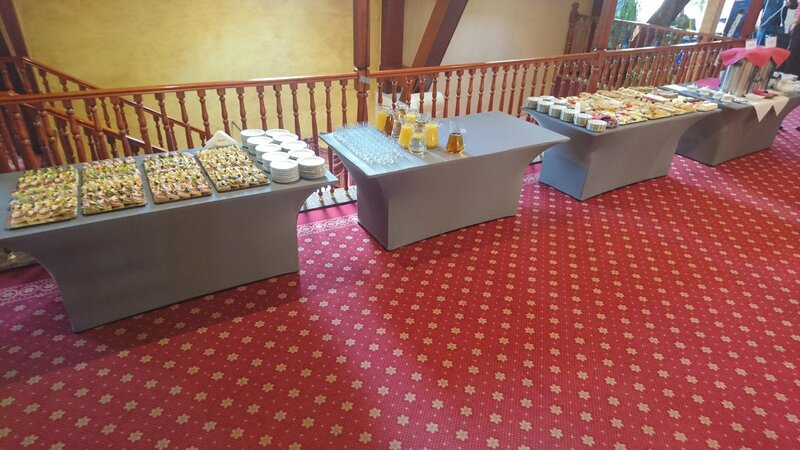 All of that is available on the same floor. 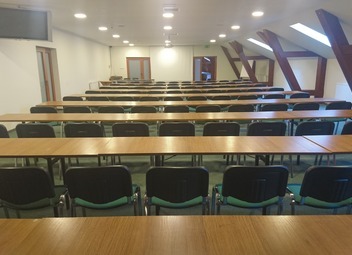 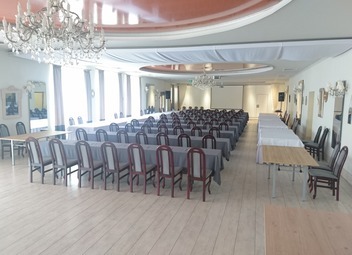 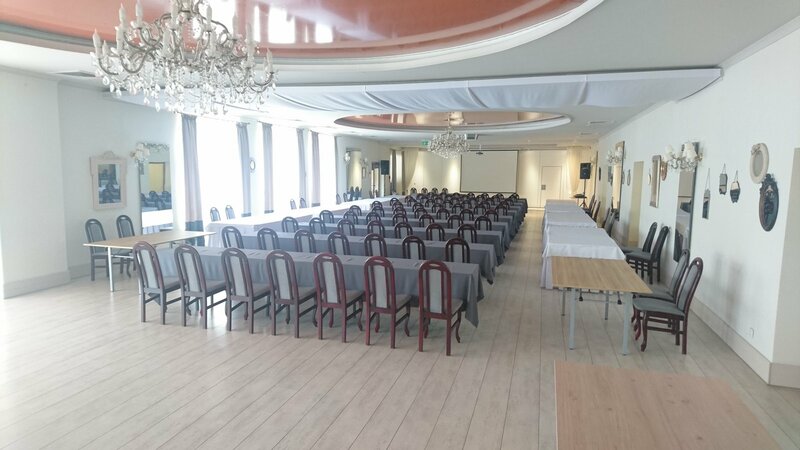 Upstairs, there is another conference hall of 300m2 that can be divided into two smaller ones. 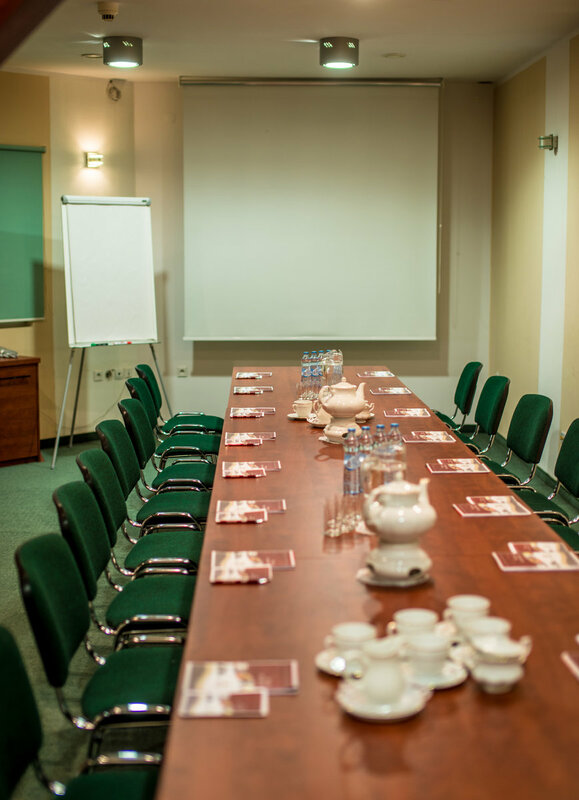 On the same floor, there are smaller training rooms and another corridor of an area of several hundred meters. 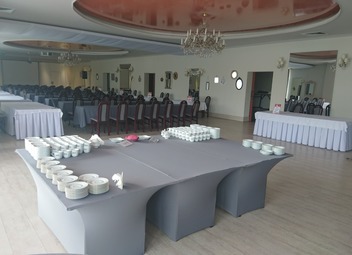 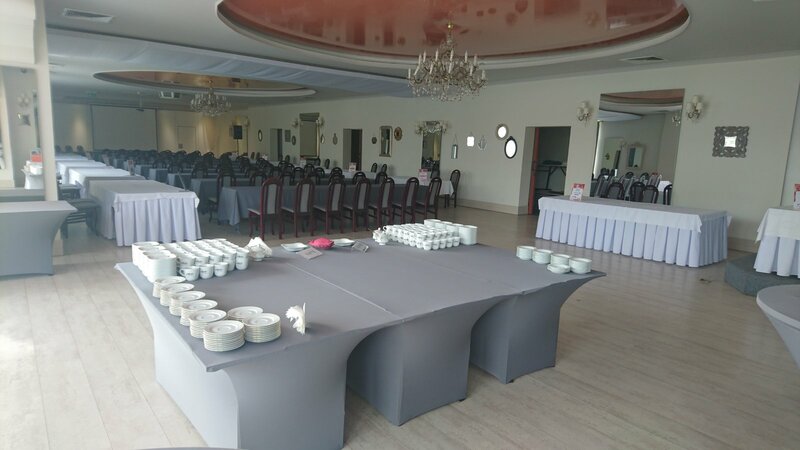 What is really convenient is the possibility of organising a few events at the same time, avoiding a situation in which guests get mixed and the mess resulting from it.